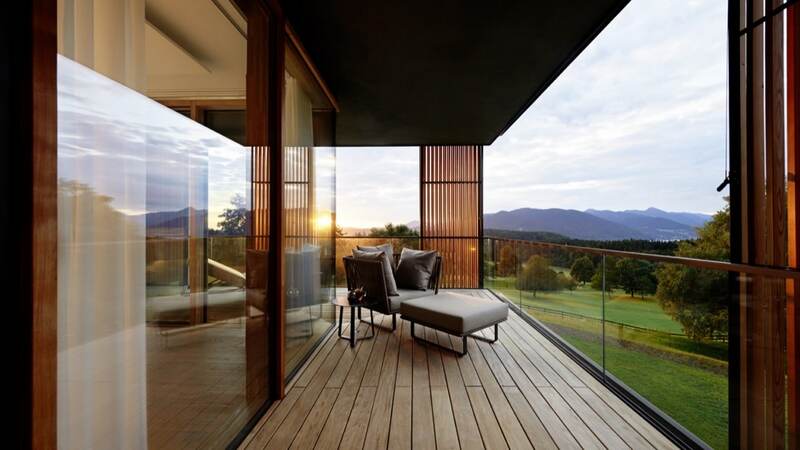 Lanserhof Tegernsee is where nature, beautiful architecture and a stylish wellness resort meet state-of-the-art medicine and natural therapeutic remedies. Using a comprehensive, holistic approach, doctors and therapists at Lanserhof provide a combination of modern medicine, naturopathy, validated therapy methods and the latest scientific research to treat the individual needs of each guest. Programs include: detox therapy, nutritional therapy, burn out prevention therapy, chronic pain therapy, and of course sleep therapy. At Lanserhof Tegernsee they understand that the quality of life depends on the quality of sleep, so it goes without saying that you can, of course, also find FreshBed at Lanserhof Tegernsee. Guests can choose a Better Sleep Suite with a FreshBed, and book the comprehensive LANS Better Sleep Program 2.0 which includes a sleep diagnosis, dietary and nutritional adjustments, mental coaching, physical training and relaxation exercises for a deep, restorative sleep. 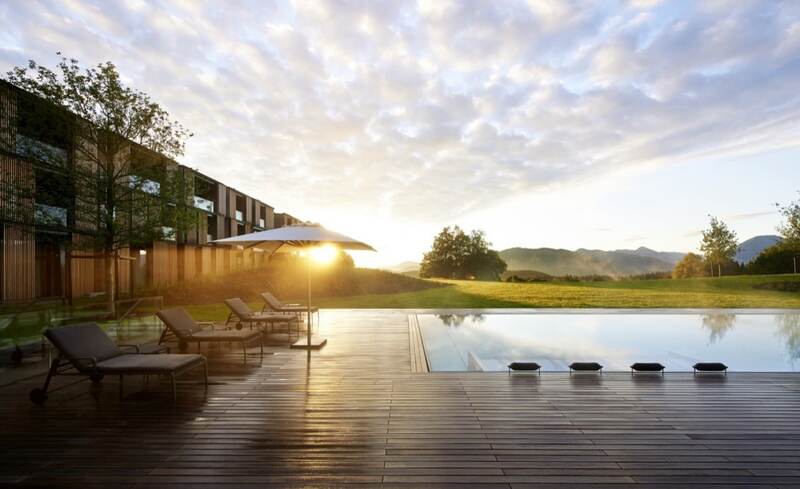 Facilities at Lanserhof include state-of-the-art treatment, consulting and exercise rooms, a bath house equipped with an innovative fitness studio, the most modern saunas available, an indoor pool and a lounge featuring an open fireplace. The resort includes an 18-hole golf course and a large outdoor salt water pool open all year round. The 70 luxuriously furnished, spacious rooms and suites reflect the resort’s 360 degree wellness concept with light, modern architecture, magnificent views, stylish furnishings, and ‘electrosmog’ switches which eliminate electromagnetic waves in the bedroom while you sleep so that you can achieve sleep free from modern day. Rather than simply fight diseases, the Lanserhof programs are also meant to promote health and regenerate the body both mentally and physically, head to toe, inside and out. Thanks to this approach, Lanserhof is now Europe’s leader in regenerative and preventive medicine. In short, the ideal setting for rest and relaxation.